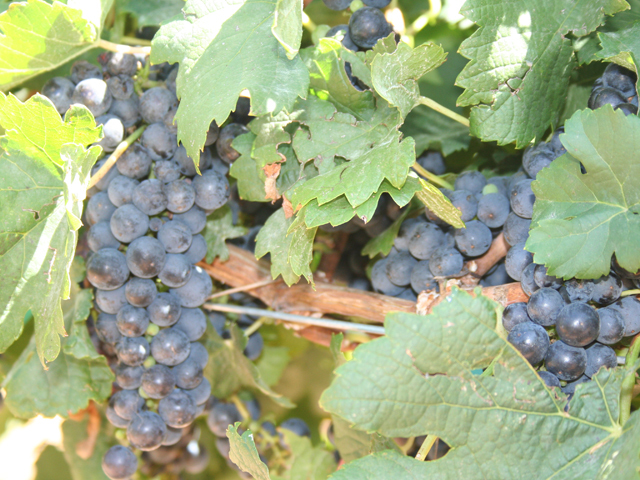 The Newsom’s are pressing to be one of the top wine grape growers for Texas wineries. 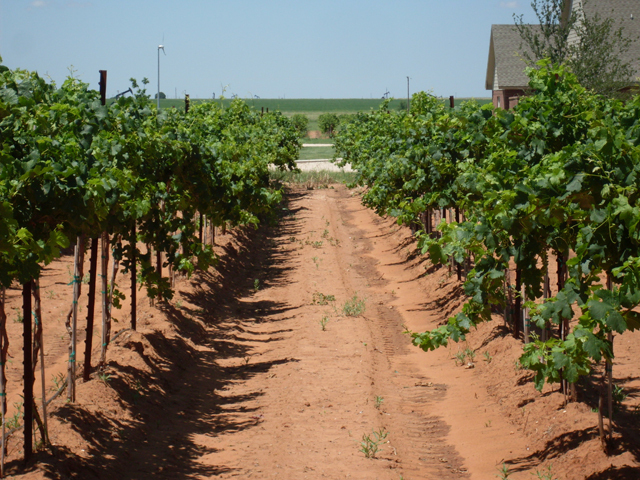 They truly believe in the future and superiority of Texas wine and wine grape production. 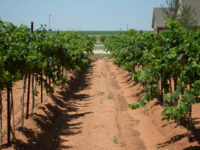 The High Plains consistently produces the finest quality wine grapes and the wineries of Texas know this and continue to look to the region for more of its grapes. and love of family and the land makes. 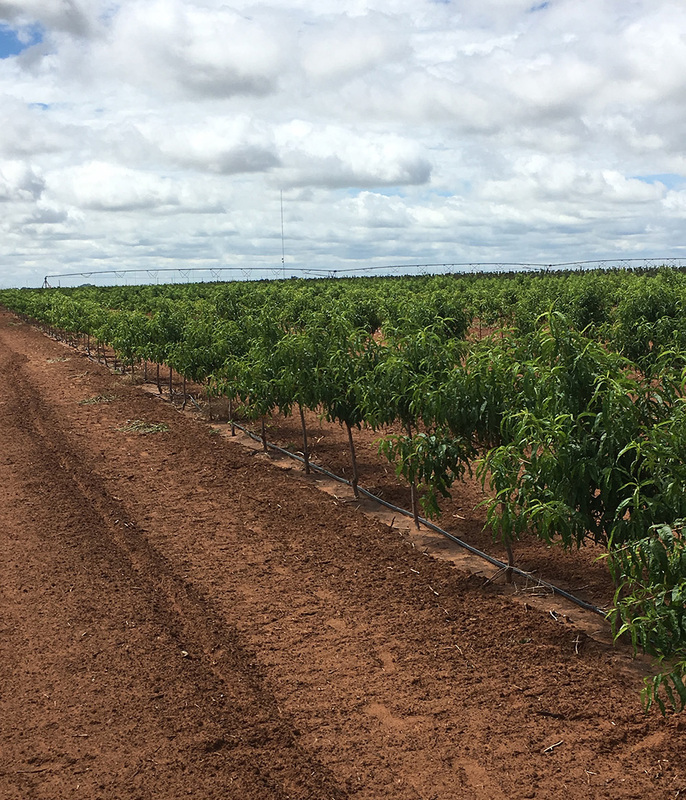 The Newsom’s newest venture is fruit orchards. 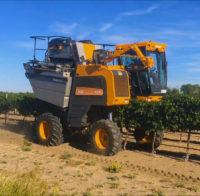 In 2017, the Newsom’s planted fresh apples, cider apples and peaches on their farm North of Sundown. 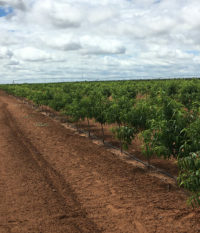 The Texas High Plains, with its well draining soils, warm summer days and cool summer evenings, has the ability to produce exceptional quality apples and peaches. Soon, the Newsom’s will have fresh apples, cider apples for hard cider and fresh peaches headed to stores near you!